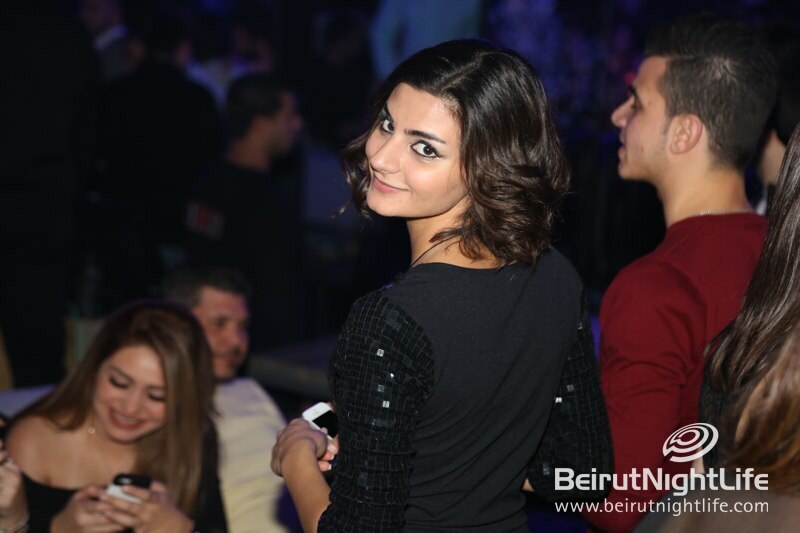 Everyone looks forward to the start of the weekend and the MAD way is the best way to start. 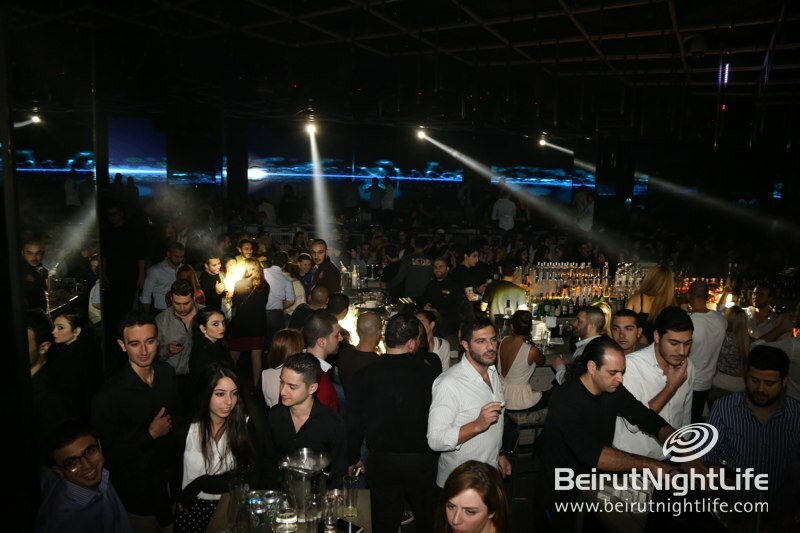 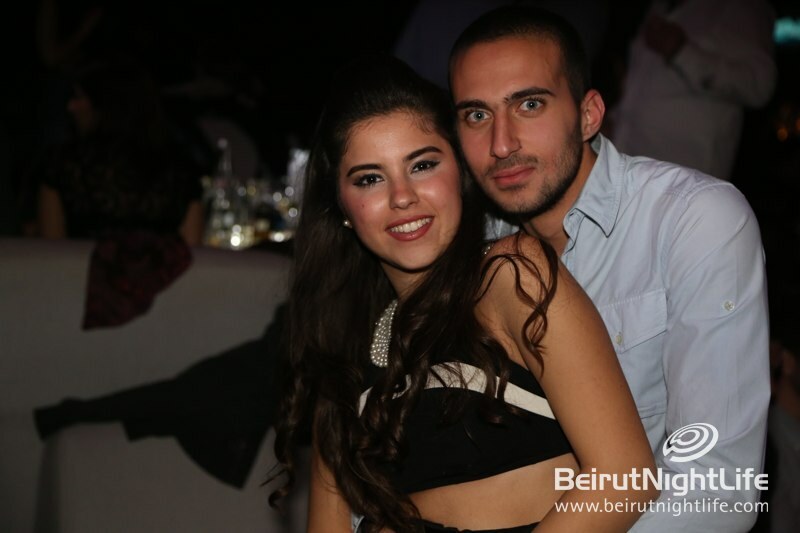 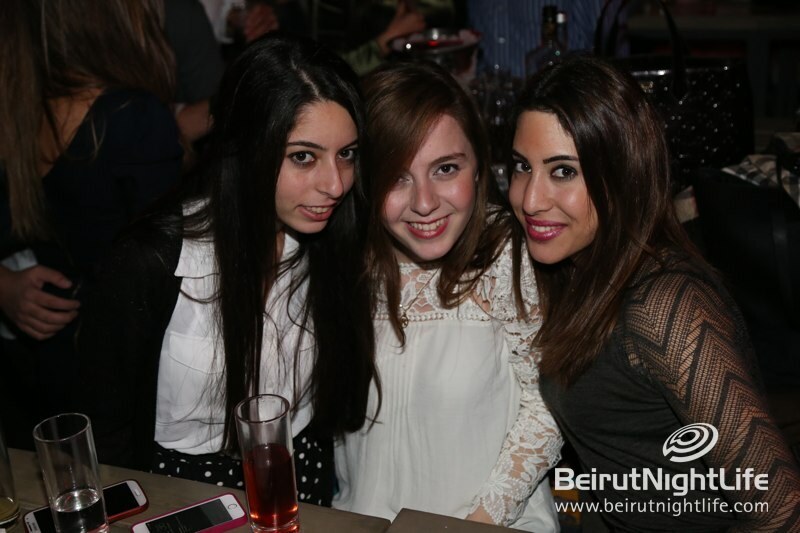 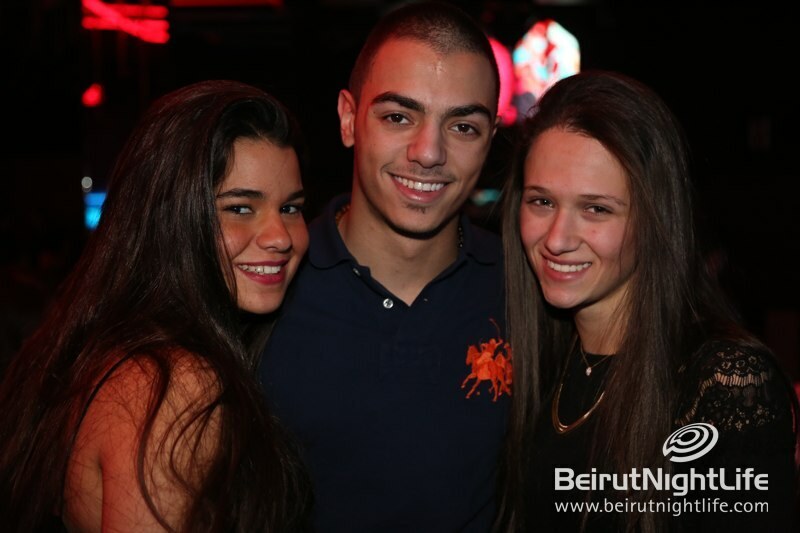 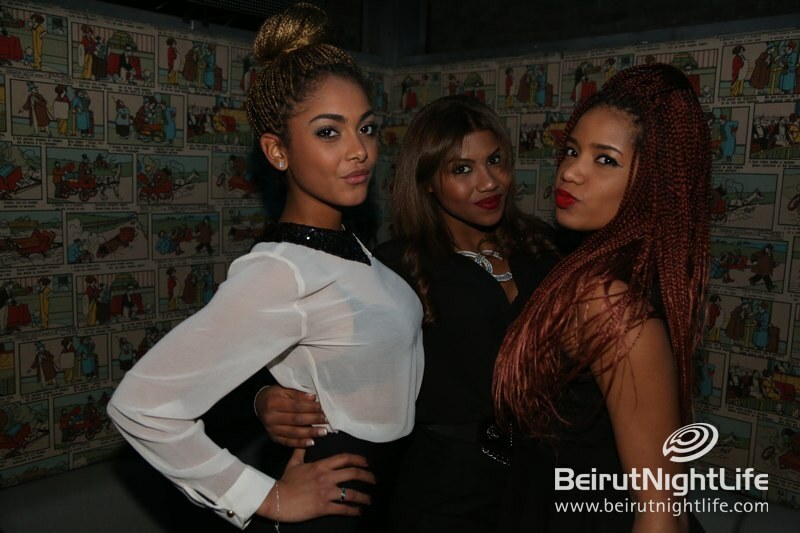 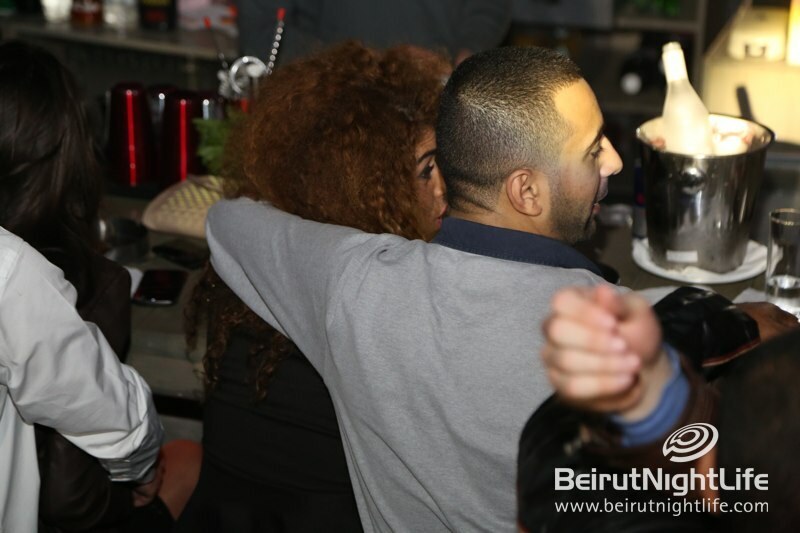 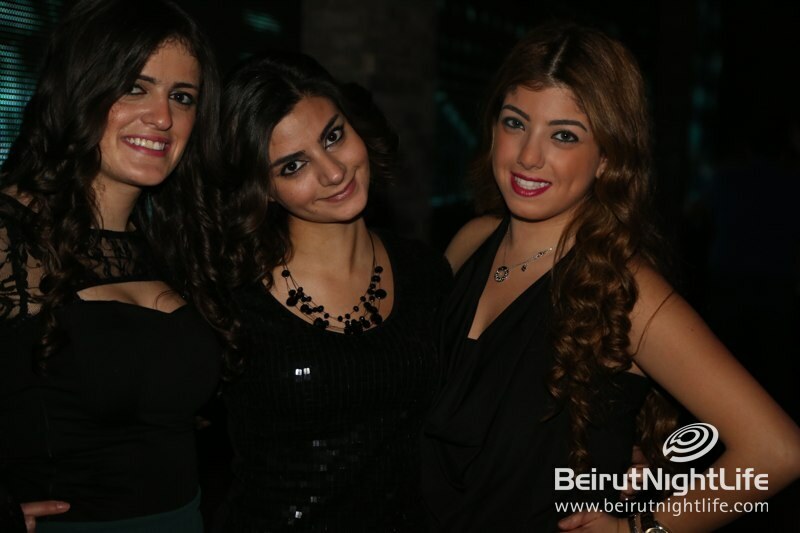 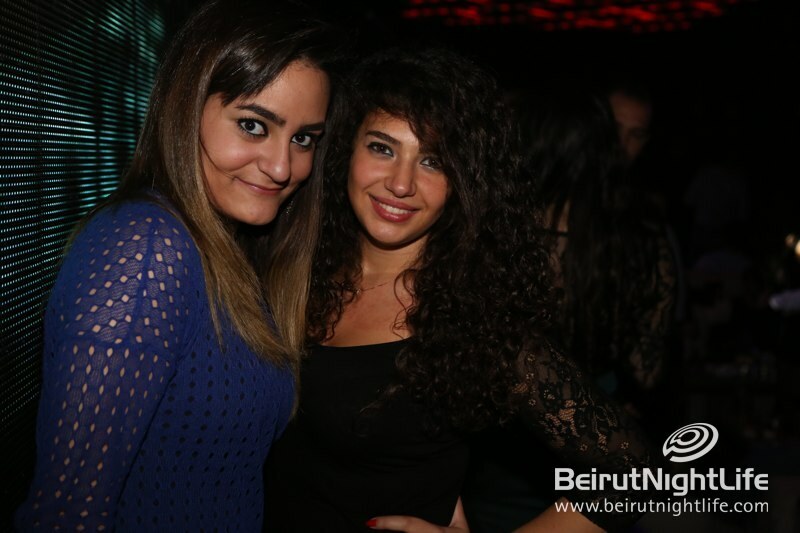 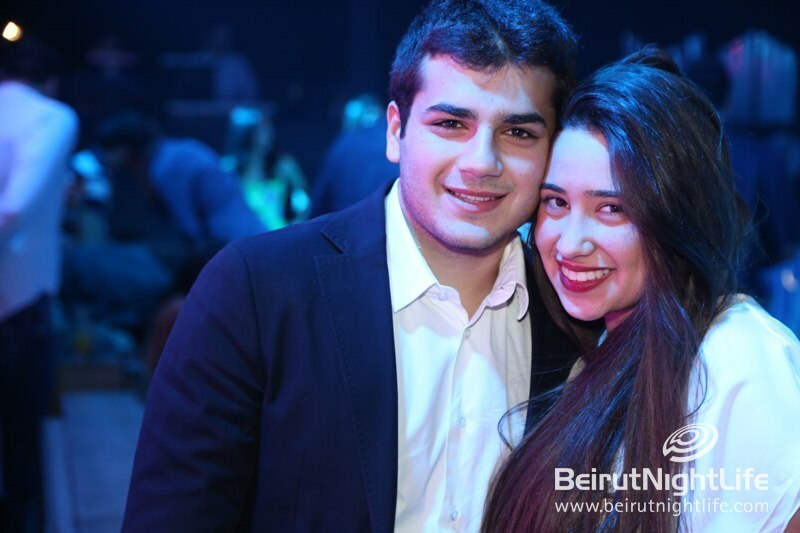 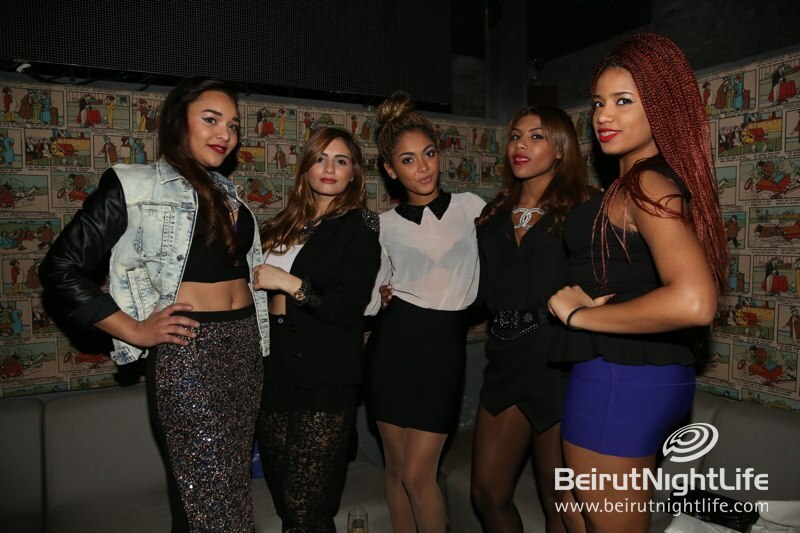 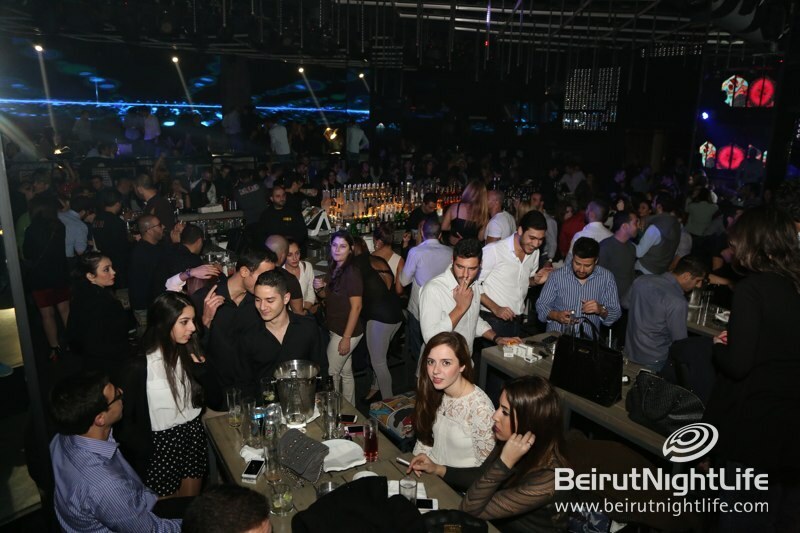 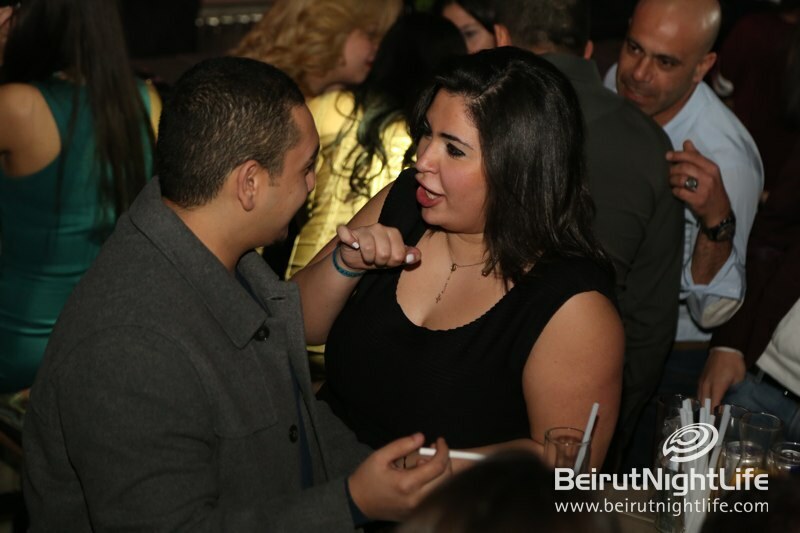 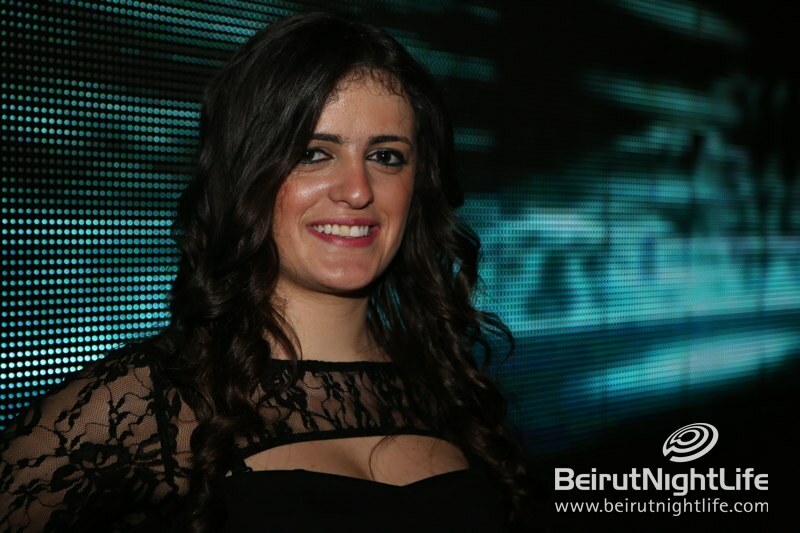 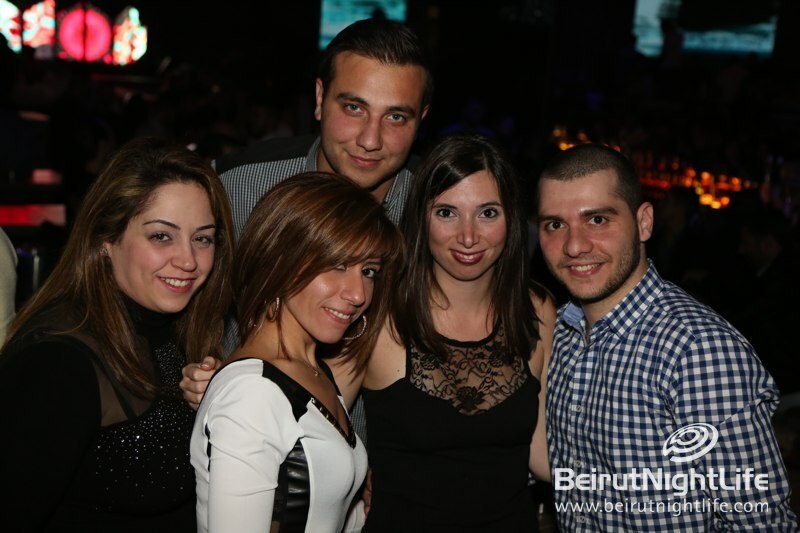 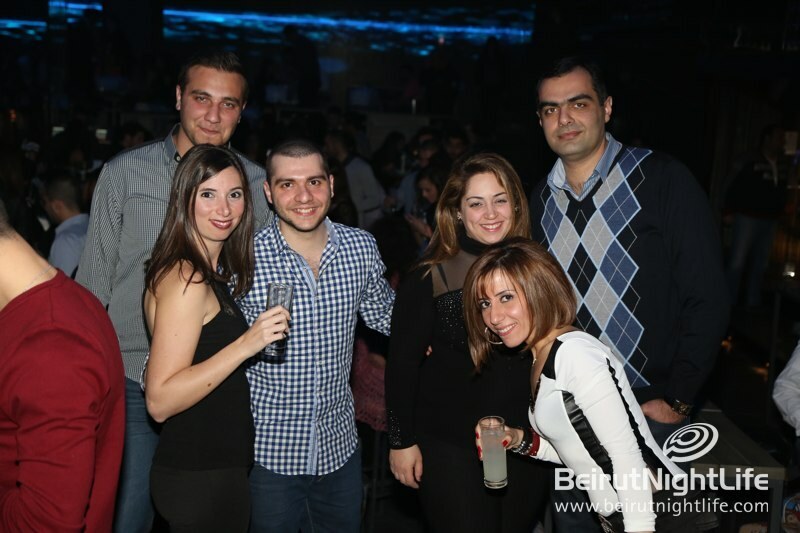 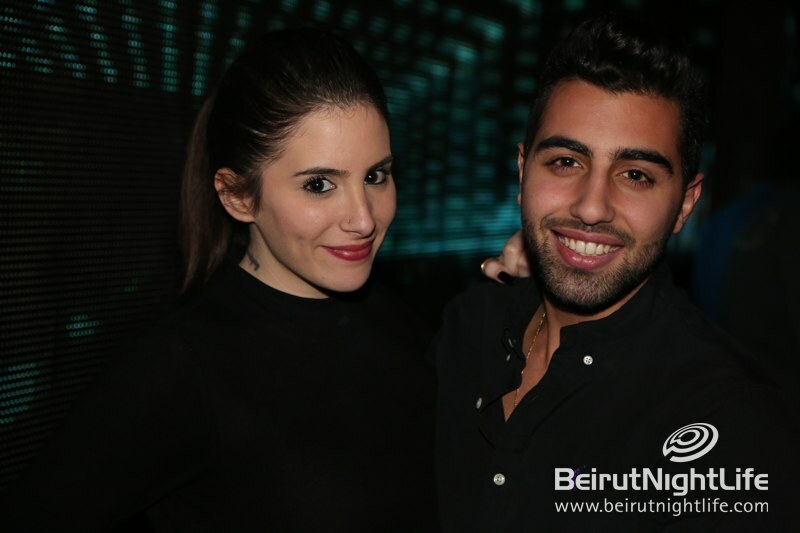 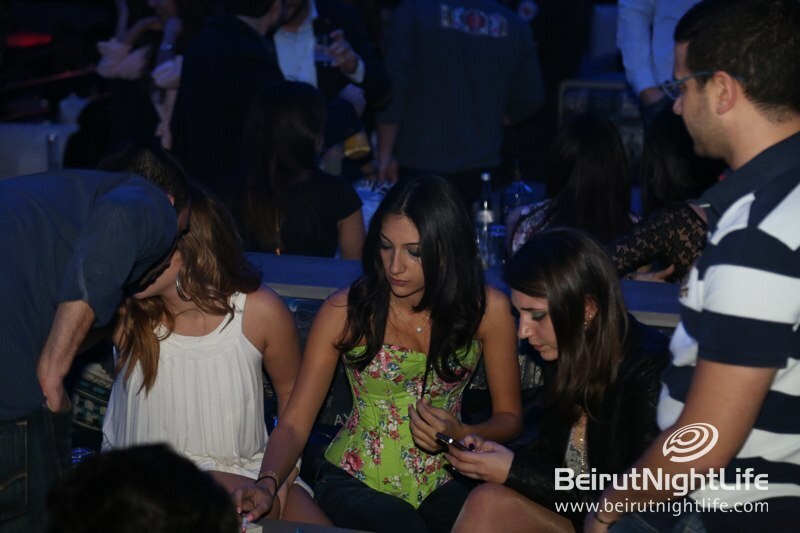 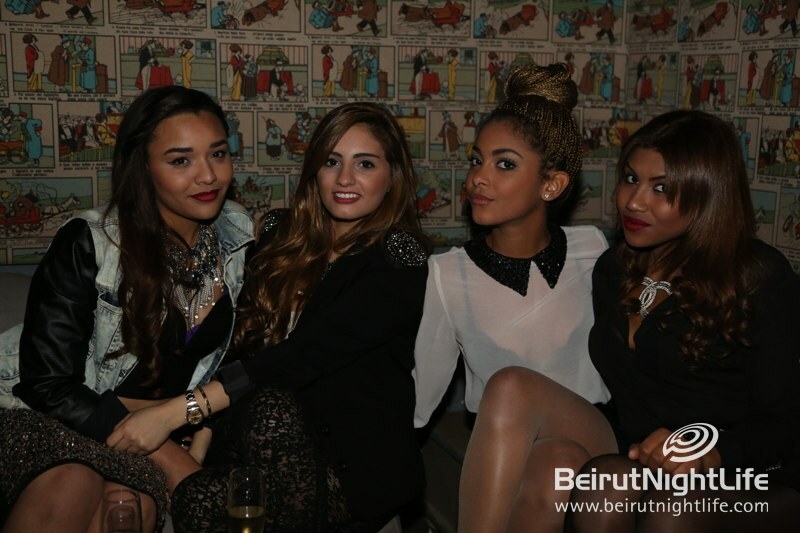 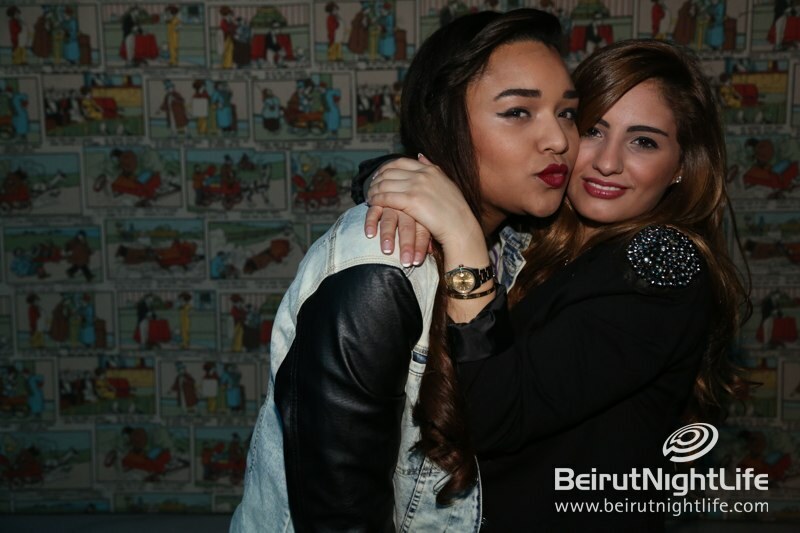 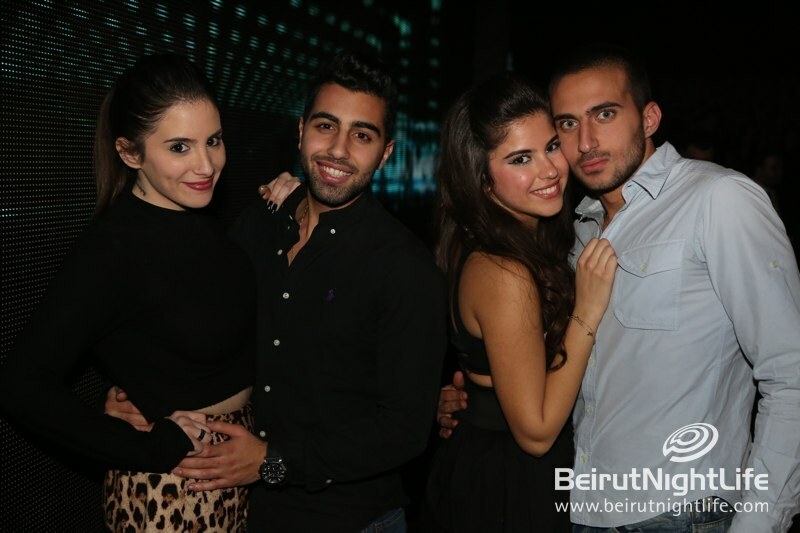 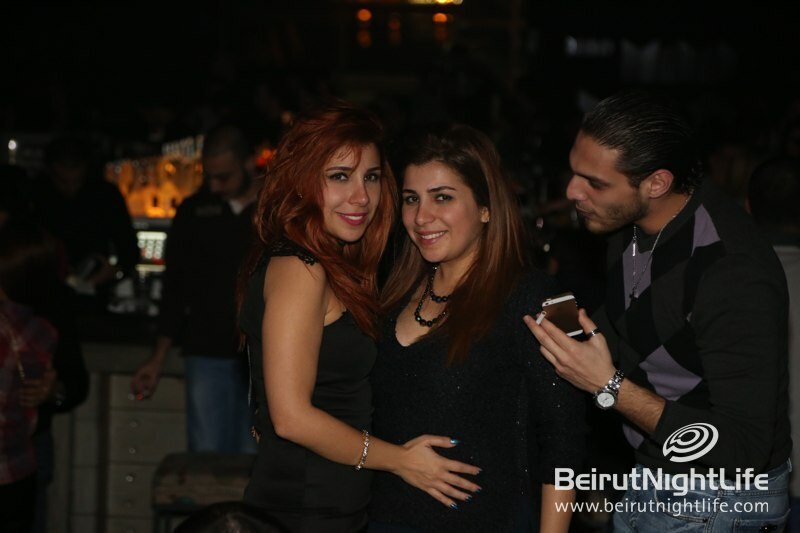 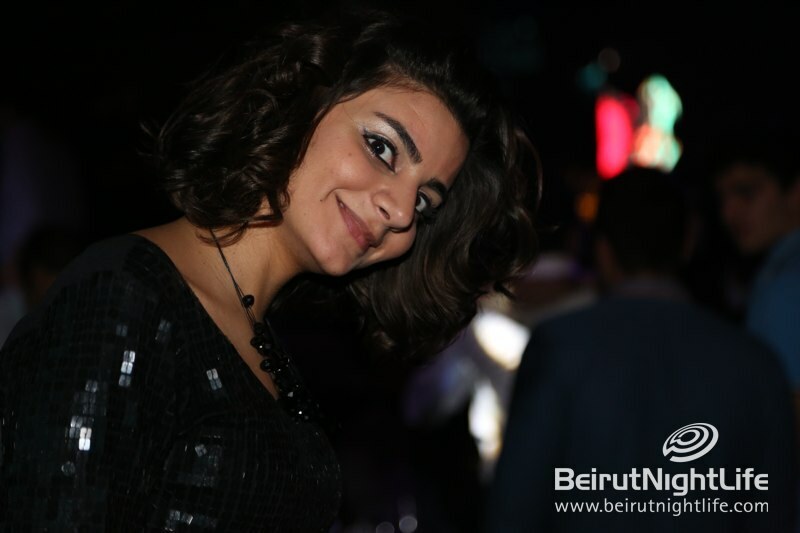 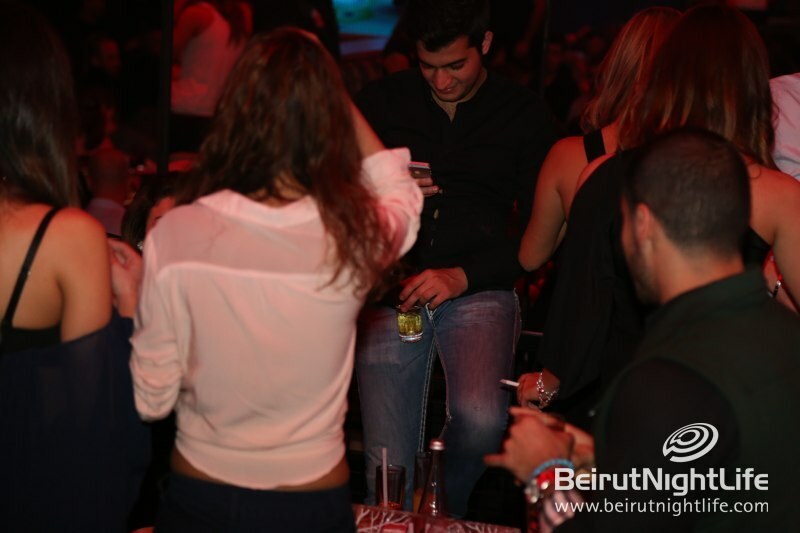 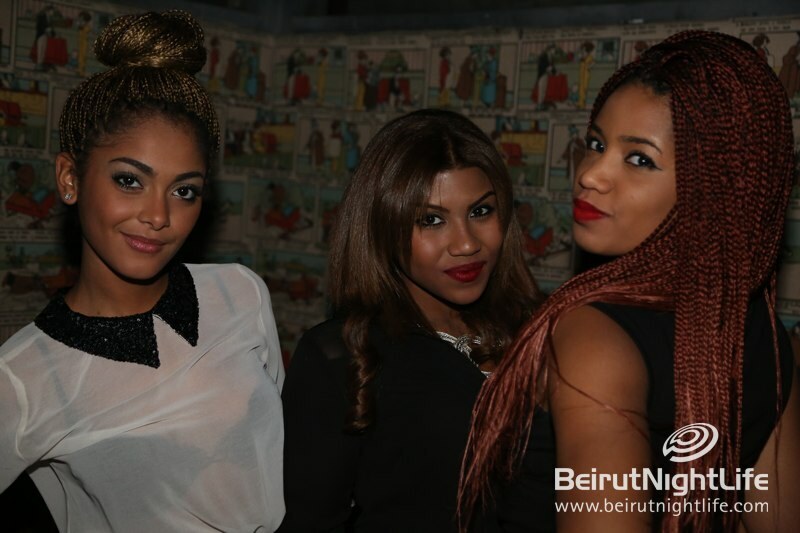 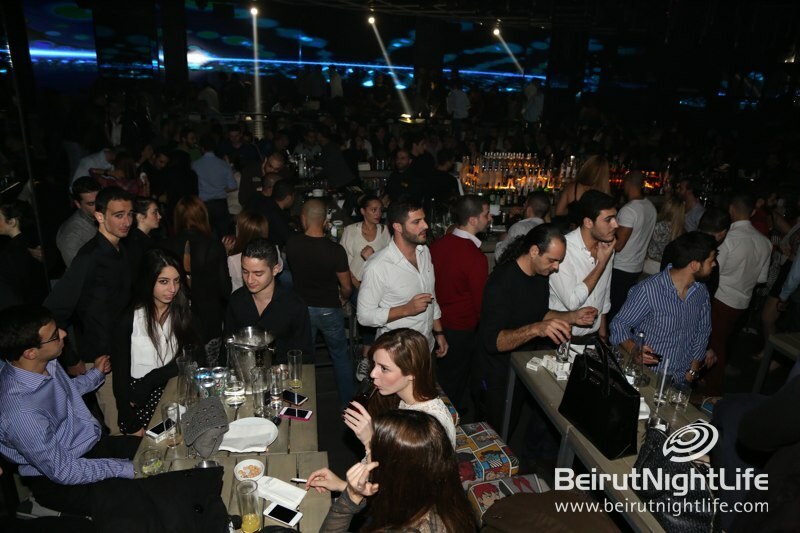 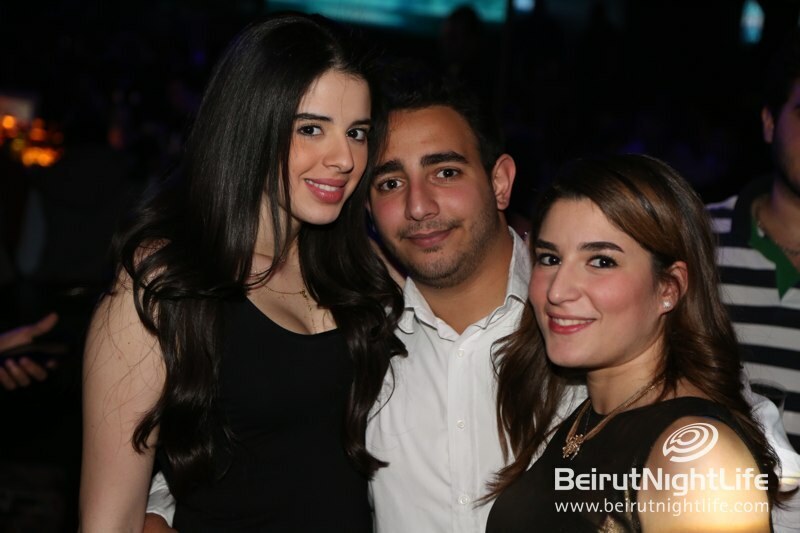 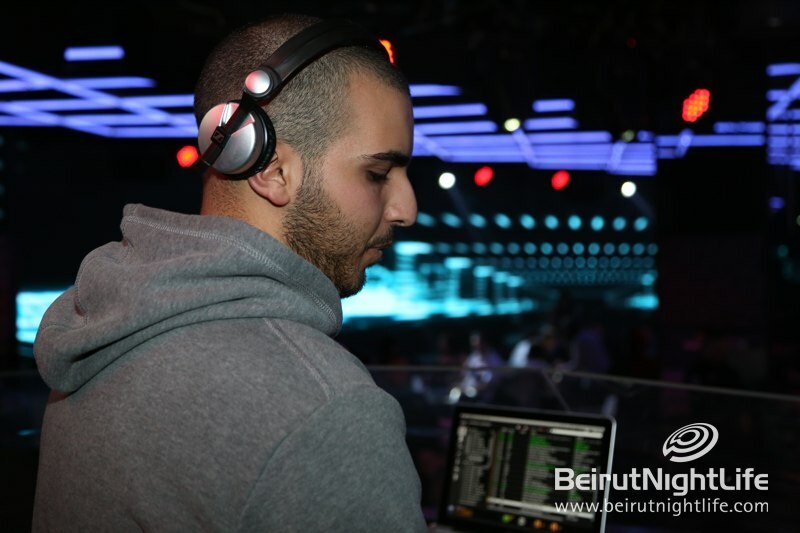 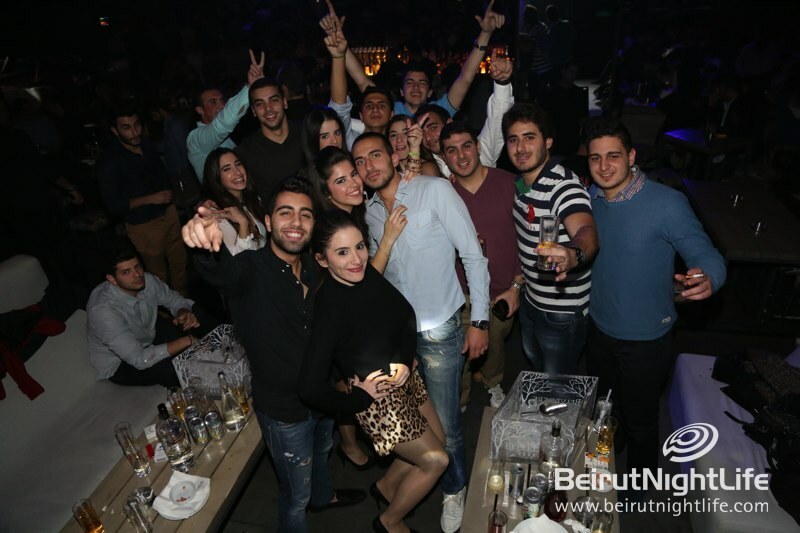 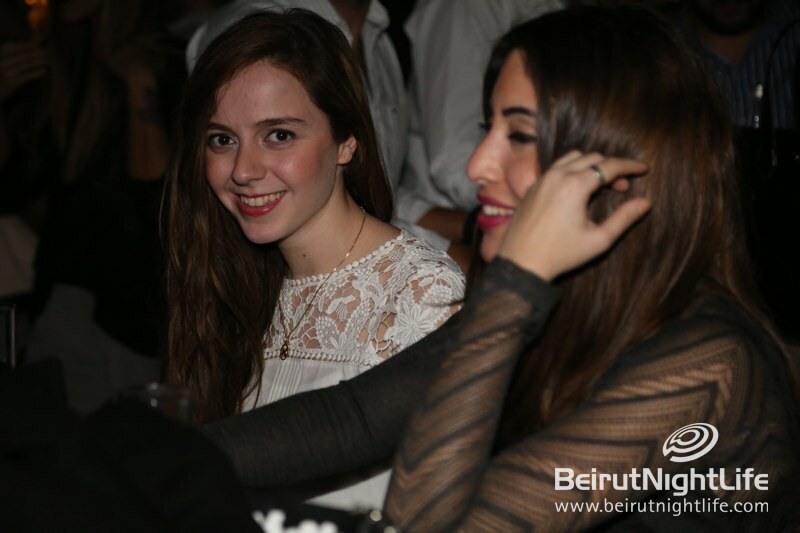 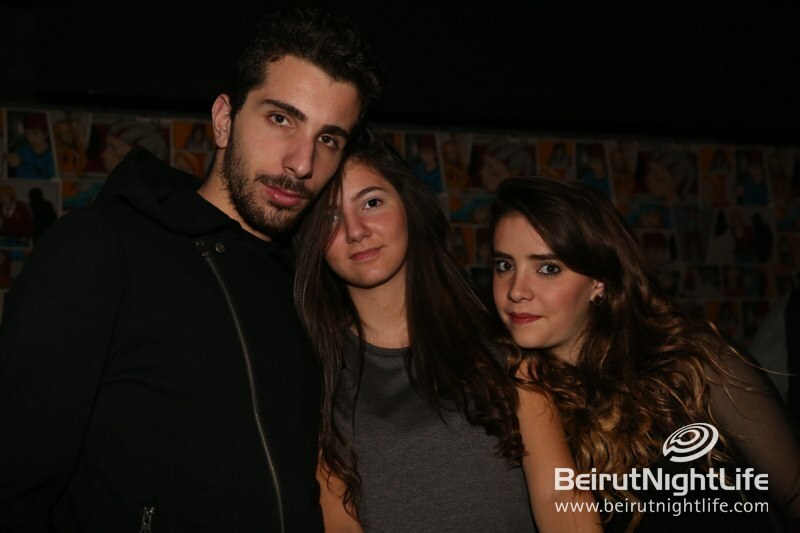 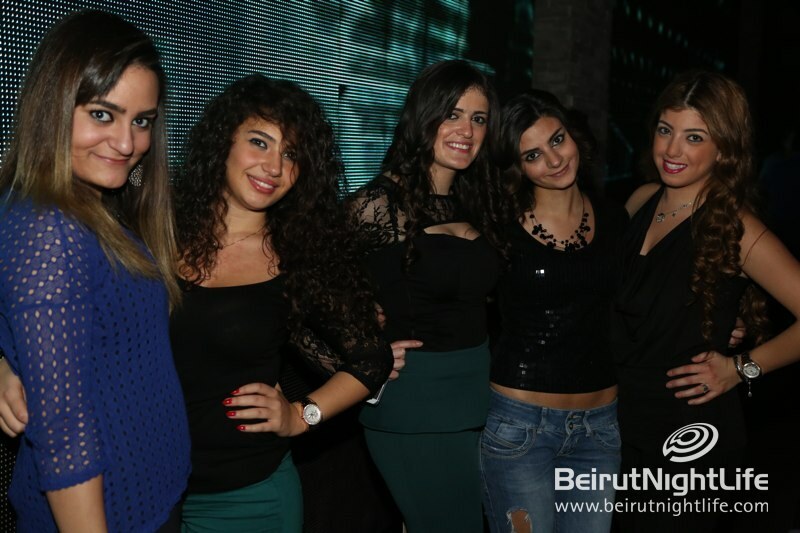 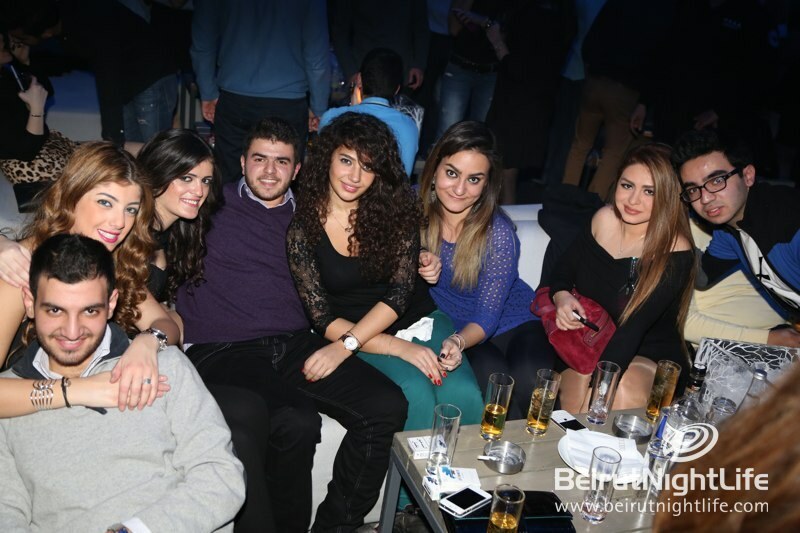 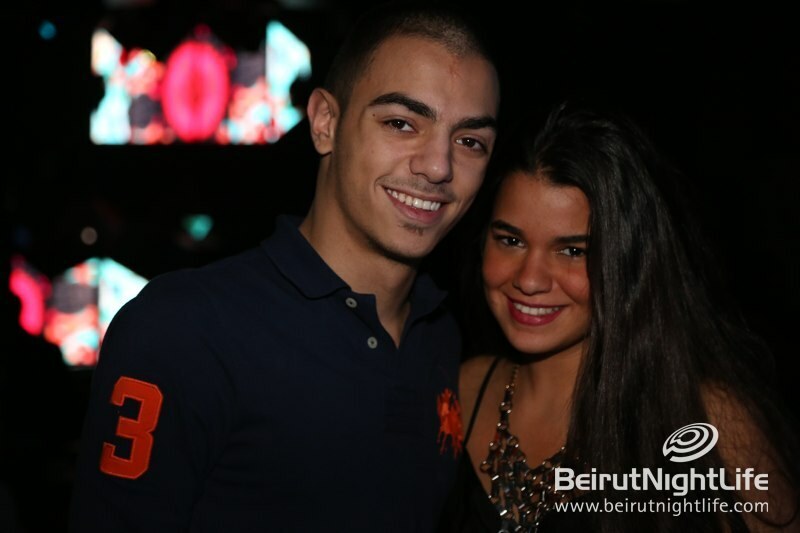 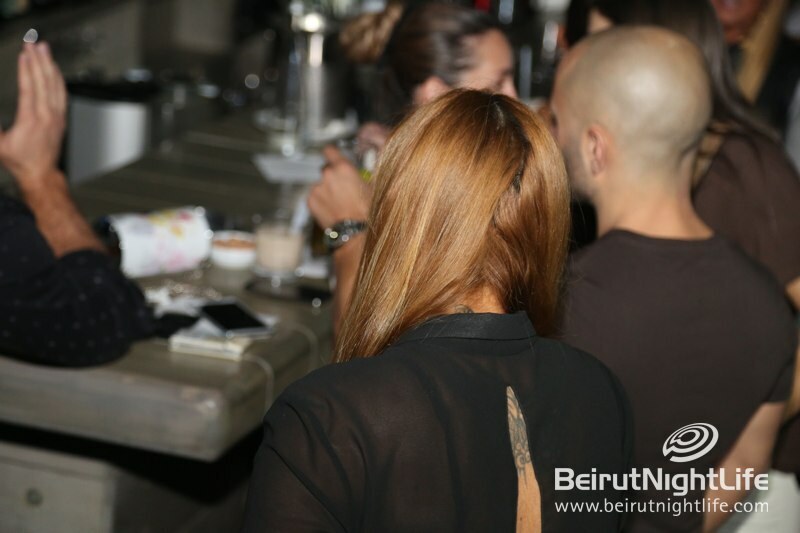 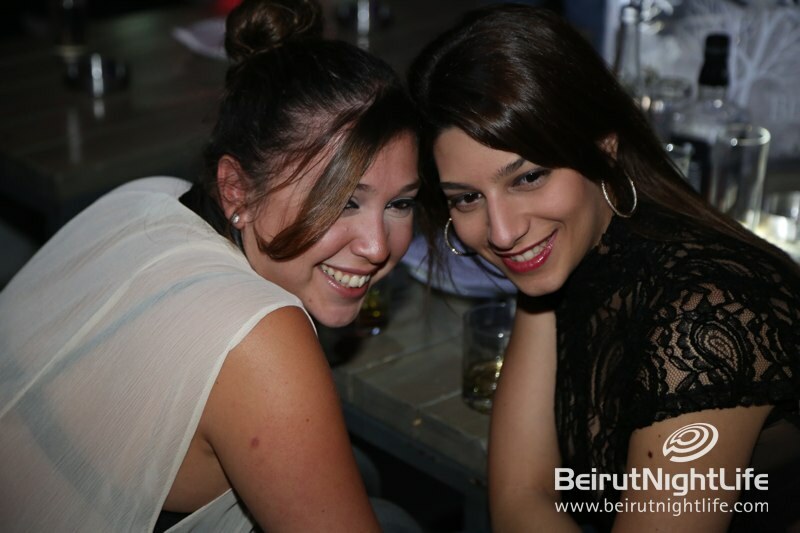 This Friday night the sexiest it-crowd had an amazing time as usual at Beirut’s most renowned venue for endless dancing, hot music and great vibes. 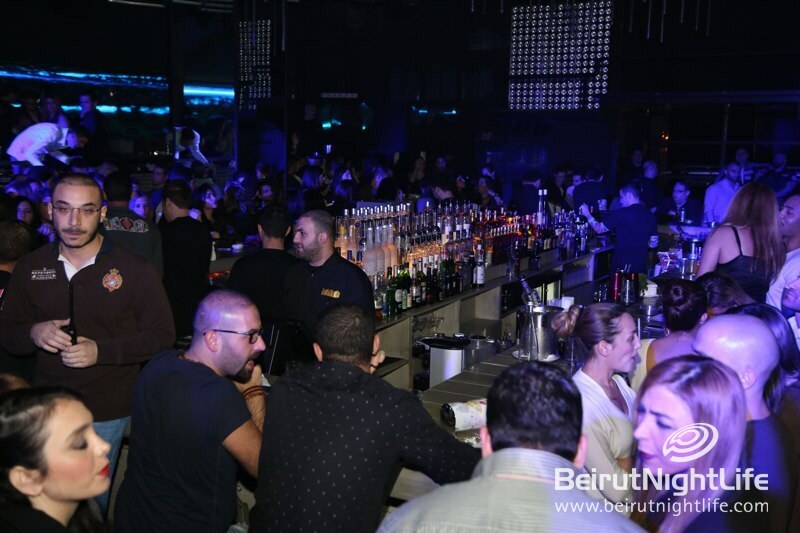 The drinks kept on coming, the music was pumped up loud and the dancing feet were at it all over the club enjoying the night to the fullest. 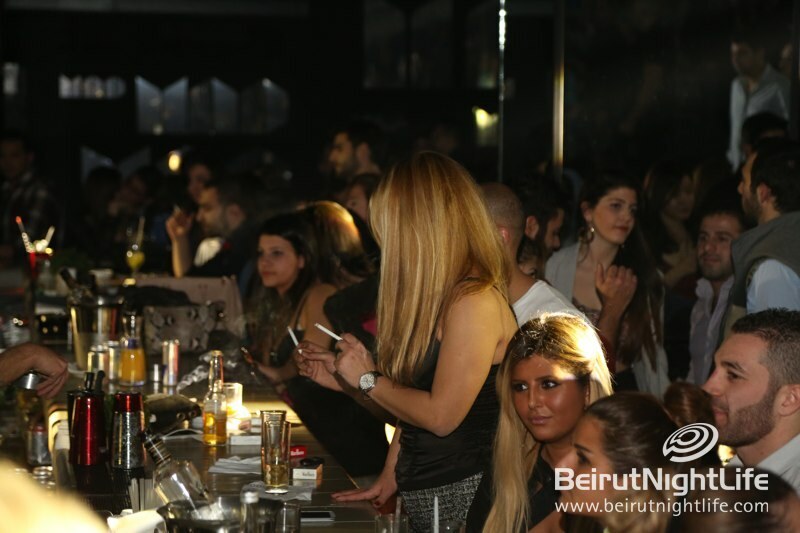 Every weekend is a MAD hot glamorous Friday night!